Is there a way for my company to get a report of who watched which video for training compliance purposes? Sorry for the late response. Not at the moment. 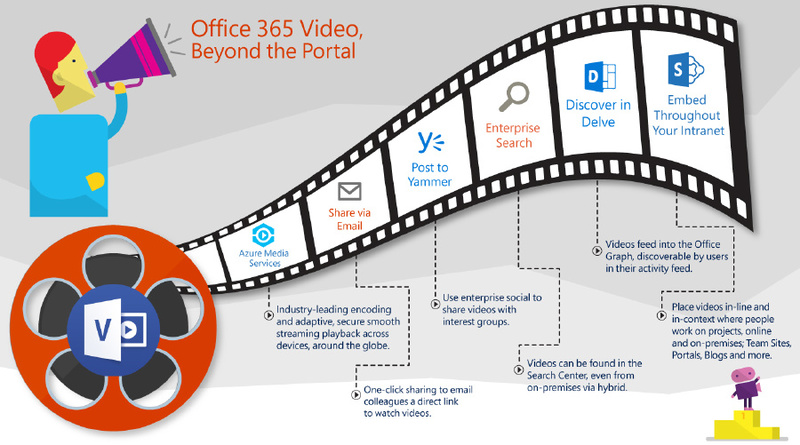 Microsoft is working on analytics for the video portal. Stay tuned!